Marathon great Eliud Kipchoge has been nominated for the prestigious Laureus World Sports Awards and Sportsman of The Year category. The world record holder is the only African in the list which boasts sporting greats like tennis world number one Novak Djokovic, NBA legend LeBron James, FIFA World Cup Golden Ball winner Modric, Formula One world champion Lewis Hamilton and FIFA Best Young Player Kylian Mbappé. Kipchoge took to social media to say he was honoured to be listed among ‘great athletes who all had such incredible performances’. “Honoured to be listed among these great athletes who all had such incredible performances!” he tweeted. 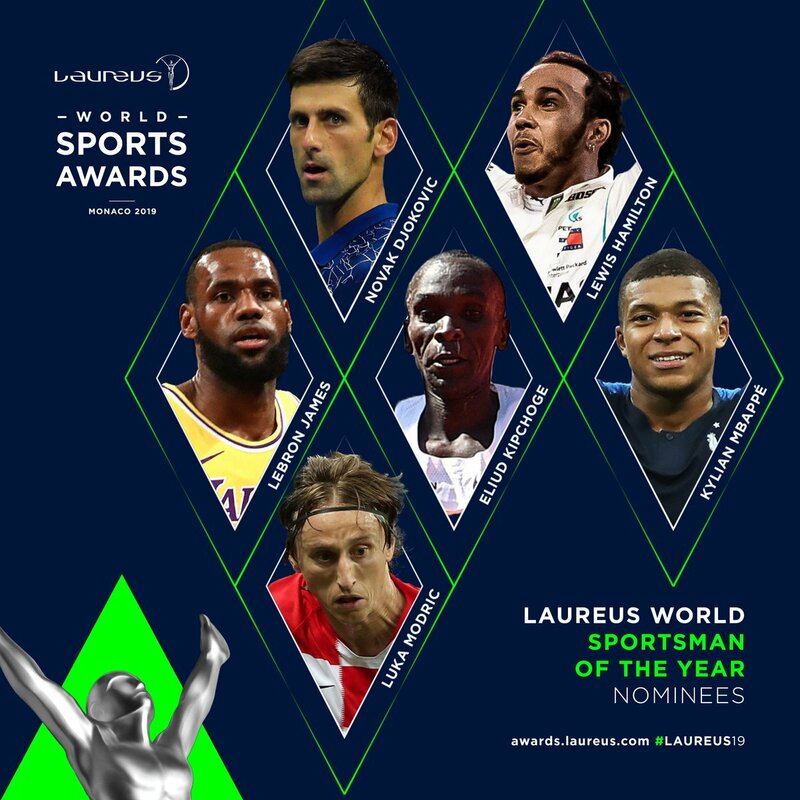 The Laureus World Sports Awards, which recognize sporting achievement during 2018, are the premier honours on the international sporting calendar.